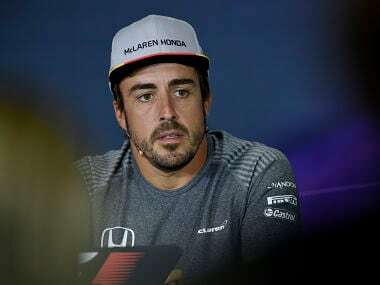 Montreal: Fernando Alonso may return to his "day job" with a look of envy this weekend as his former team Ferrari seek to seize control of the Formula One world championship at the Canadian Grand Prix. The two-time world champion re-joins McLaren Honda after missing last month's Monaco Grand Prix to race at the Indianapolis 500. 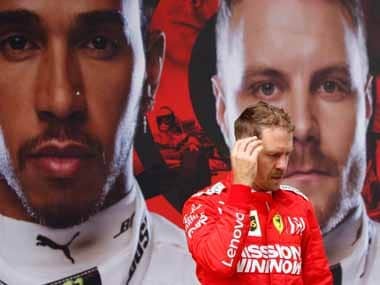 But he will be stepping back from the limelight to the supporting cast while Sebastian Vettel bids for his fourth Ferrari win in seven races this year and the scuderia's first in Canada since 2004. Four-time champion Vettel extended his lead ahead of Lewis Hamilton in this year's title race to 25 points with his Monaco success ahead of team-mate Finn Kimi Raikkonen, a triumph shrouded in post-race talk of team orders that cost the 2007 champion a merited victory. 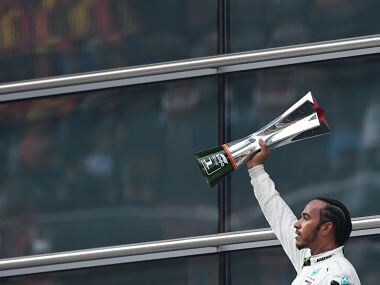 Three-time champion Hamilton, who said he was convinced Ferrari are favouring Vettel, has a chance to bounce back this weekend with champions Mercedes on a circuit where he has won five times, including his maiden triumph in 2007. He bids for a hat-trick after winning in 2015 and 2016. 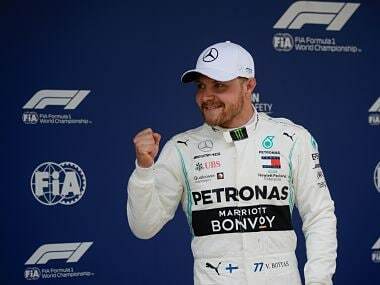 He and Mercedes team-mate Valtteri Bottas, who have struggled with tyre-performance this year, have both enjoyed racing at the Circuit Gilles Villeneuve in the past and the team may see this race as a key opportunity to claw back lost ground. Bottas, signed by Mercedes to replace retired 2016 champion Nico Rosberg, was third on the grid for Williams in Canada in 2013 and on the podium in the last two years. Those statistics suggest both men love the challenge of the high-speed straights, sharp hairpins and unforgiving walls, but in this year's Mercedes car it may be different. 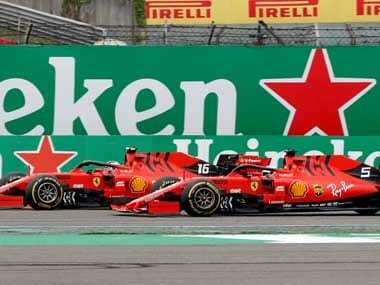 Vettel, who has only one Montreal win on his record – with Red Bull in 2013 – could also find this weekend's contest more challenging, despite being installed as title favourite by his rivals' team boss Toto Wolff. "It's painful, but we are not the favourites for this year's championship – at the moment, it's Ferrari," he said. "They have a very strong package and we need to rise to the challenge to prove once again that we are the team to beat." Wolff pointed at the tyres as the main cause of his team's inconsistency this year in which they have matched Ferrari's three wins, but shared them between Hamilton, with two, and Bottas. "How a chassis interacts with tyres is a complex subject," said Wolff. "There are dozens of factors that interact. This is not about seeking an excuse because others are able to extract the performance. "It's a problem that seems to have hit everybody, but not Ferrari. All credit to them, they have a solid car that is capable to cope with the tyres." He added that Mercedes would fight all the way and that "everything is completely open." "I'm expecting an interesting weekend. It could be a tricky race. It will be about us doing our homework right to give the drivers the car they need." For Alonso, who retired while running seventh in Indianapolis, it is ironic to be crossing the Atlantic again. "It's good to be heading back to Canada," he said. "It feels like I've spent a lot of time in North America recently. "The Indy 500 was an incredible experience and it's been amazing to learn a completely different style of driving, but I'm ready to get back to my 'day job' again. "The circuit is not going to suit our car as much as the twisty, slower corners of Monaco, but I'm excited to get back and catch up with the guys and girls in the team."